Boxing, floods, murder, friendship, justice, heroism..
Lovers of historical fiction will really enjoy this drama set in the Paris “Great Flood” of 1910; a true historical event. Young Frederic goes to work with his father who is a security guard at the Louvre. When a robbery becomes violent Frederic’s world is torn apart when his father is murdered. Frederic is determined to find justice for his father. 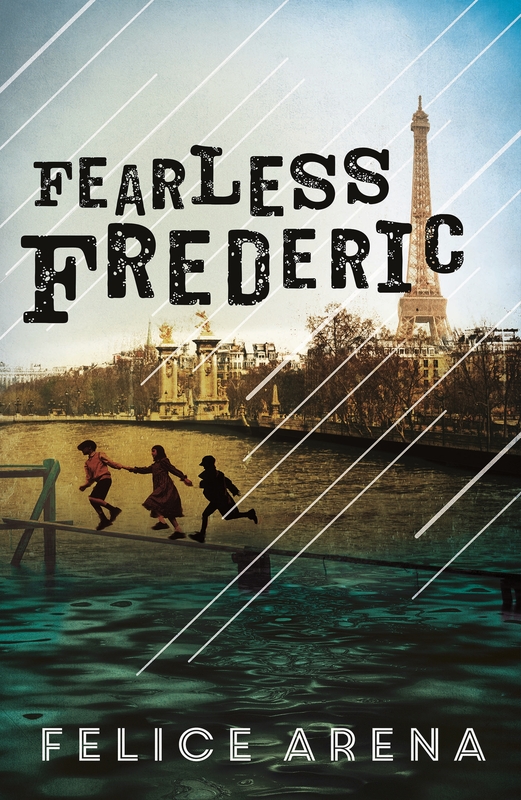 With the rising waters forcing people from their homes Frederic is forced into a shelter. With his new friends Claire and Thierry the children form a team that shows incredible courage and bravery in the most difficult of situations. Facing pickpockets, escaped crocodiles, thugs and finally his father’s murderer, Frederick overcomes physical and emotional hardships. This is an adventure story with strong themes of justice and friendship.